Did you know that The Very Hungry Caterpillar has it’s very own dedicated day of the year? Yes, it’s March 20th. It seems like the perfect day since that is also the first day of spring. Here’s a great list of The Very Hungry Caterpillar activities that all have to do with building literacy skills. The Very Hungry Caterpillar by Eric Carle is the story of a caterpillar who eats his way through the days of the week. In the end, he turns into a beautiful caterpillar. Hungry Caterpillar Letter Sort helps kids look at the shape of letters. Make a letter caterpillar with this idea from ABC Creative Living. Make a name caterpillar with this idea from Toddler Approved. The Very Hungry Caterpillar lends itself very well to sequencing activities. Sequence the events in The Very Hungry Caterpillar story with this idea from School Time Snippets. Here’s another clever sequencing activity from Kreative in Life. 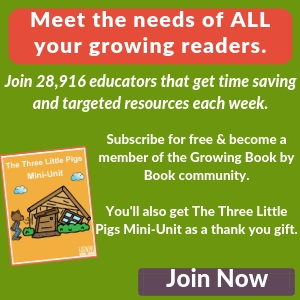 Caterpillar Days of the Week Book from 123 Homeschool 4 Me shares a way to practice reading and spelling the days of the week. Rubber Boots and Elf Shoes has a printable to make your own caterpillar book. 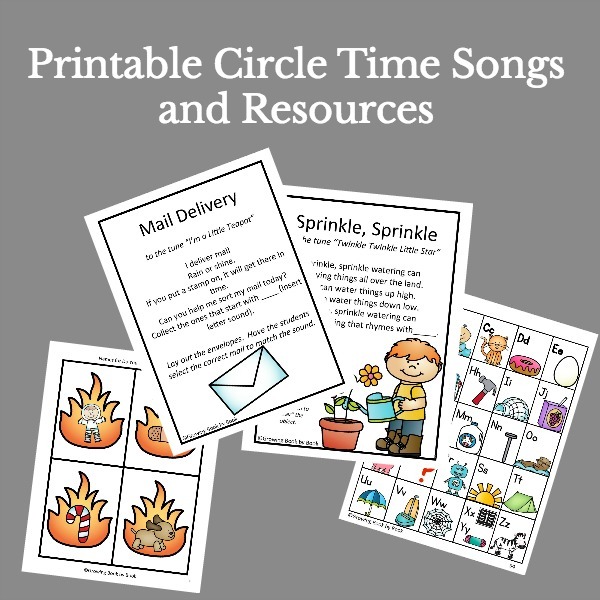 Learn words from the story with these printable cards from Homeschool Creations. Playdough to Plato shares a sight word caterpillar board game. Practice sight words with this idea from JDaneil4s Mom. LEGO lovers will adore this comprehension idea from The Educators’ Spin On It. Try this storytelling idea from the Imagination Tree to work on retelling the story. This threading activity from Here Come the Girls is super cute. Buggy and Buddy share a threading necklace that also doubles as a craft. Mom Inspired Life has a fun playdough caterpillar invitation to create idea. Eat through all the food with this fine motor punch idea from Modern Preschool. Totschooling shares tracing and coloring sheets to compliment the book. Pretend play and storytelling are in order for this caterpillar puppet from Rhythms of Play. Work on visual discrimination with this I Spy activity from Simple Play Ideas. Have lots of fun with these The Very Hungry Caterpillar activities. We love to read books and contInue the learing with crafts and activities. Eric carle is a wonderful author and many of his books are favoritEs of ours! Our favorite caterpillar! We worked on learning our name. I love activities related to books. 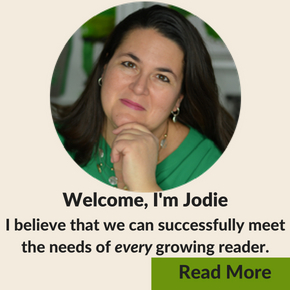 You’ve provided so many excellent ways to connect literature to real life for kids. Thank you! Thanks for all the great ideas. i am helping My almost-3 yo grandson learn his name so we will be doing the very hungry caterpillar paper plate name game from toddler approved. he also loves to paint so he will be sponge painting a caterpillar and adding the eyes, antenna, and legs so he can hang it on his art wall. This would be USEFUL as I work with early years. the Very hungry Caterpillar was one of my favorites and now it is one of my daughters. 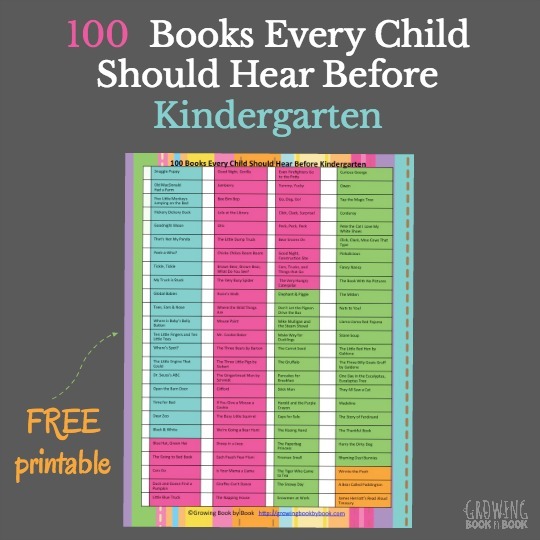 So many fun Literacy activities in this collection. 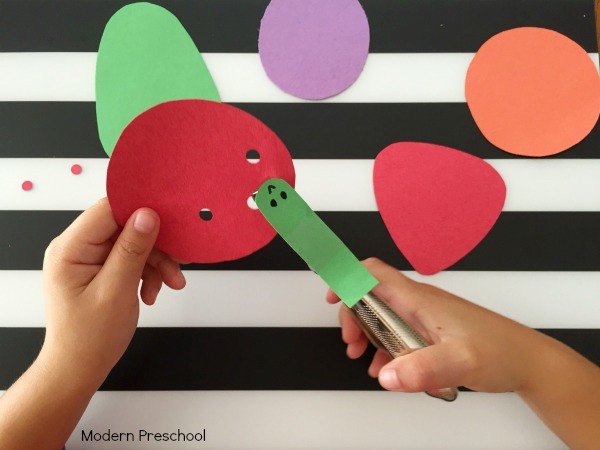 Thank you for including our Very hungry caterpillar puppet!